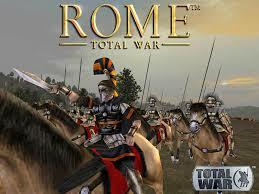 Open the Rome: Total War folder(where u inst'ed R:TW). Then look for a file named 'preferences'. You will see it easily. ALWAYS REMEMBER TO CREATE BACKUP FILES!